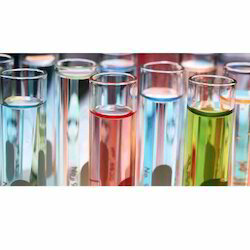 We are among the eminent manufacturer and exporter of an exclusive range of Textile Chemical. The entire range is formulated using pure and unadulterated ingredients and are offered in tamper proof packaging, so as to ensure a safe delivery of the products. Further, before delivering to the customers' end, these products are tested on various parameters to ensure that these products are accurate in composition and safe to use. 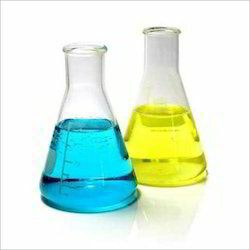 We are offering a wide range of Textile Processing Chemical. We are one of the pioneered manufacturers and exporter of Textile Chemical. Widely used in the textile and garment companies, these products are extensively demanded for polishing and fading of the denim and other cotton substrates.